When you are going through a divorce, there can be a lot of hard feelings on both sides, and these feelings can cause you to say and do things that you might not mean. Divorce lawyers in Virginia Beach serve as objective parties during divorce proceedings, and they are trained to handle these situations in both an objective and fair manner. This allows you and your spouse to step back and avoid saying or doing hurtful things based on emotions. Another thing that divorce lawyers will do is to help with all of the legal paperwork and red tape. This paperwork is extremely complex, and it can be difficult for a regular person to understand the legal jargon that appears on them. Fortunately, attorneys can help. One of the most difficult parts of a divorce is the custody of dependent children. The most important goal of both parties should be to make a decision that serves the best interest of any child involved. When these issues are so complex that a couple cannot reach a mutual agreement, attorneys can help to work things out in the most amicable way possible. Another thing an attorney can do is speed up the divorce process. This is especially helpful when a couple is hoping for a settlement that is done as fast as possible. A divorce is rarely cut and dry, so a qualified attorney can help with all types of legal advice, which can help with the final outcome. Some of the things a lawyer can help with include child support, child custody, spousal support and property division. 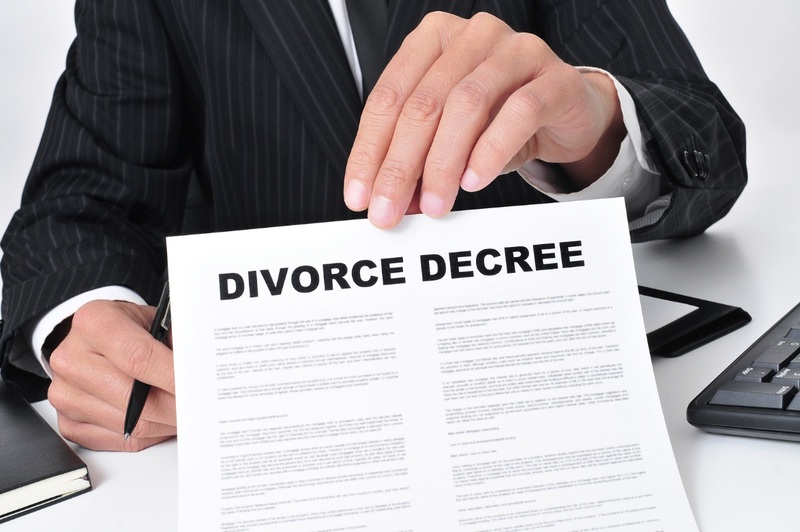 If you are considering a divorce, it is in your best interest to reach out to a good divorce lawyer in the Virginia Beach area, such as those from McCormick Divorce & Family Law.